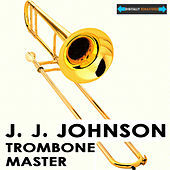 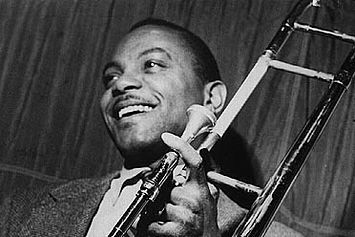 J.J. Johnson became a star by being the first slide trombonist to bring Bop innovations to his unwieldy instrument. 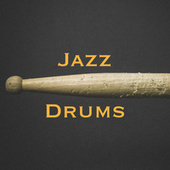 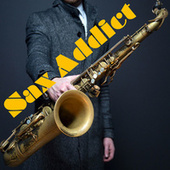 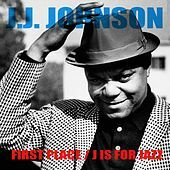 He played with the Benny Carter and Count Basie bands during the 1940s, but developed a lightning-quick style while working with Charlie Parker and Dizzy Gillespie. 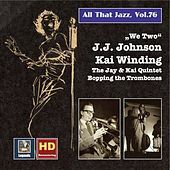 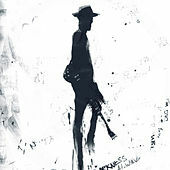 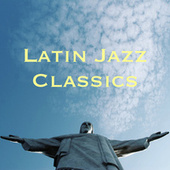 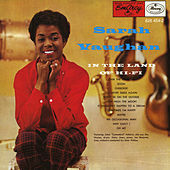 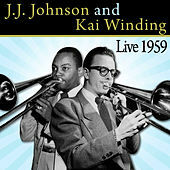 He led many of his own groups, the most successful of which was a unique partnership with Kai Winding, his fellow trombonist and annual competitor for the top spot in year-end jazz polls. 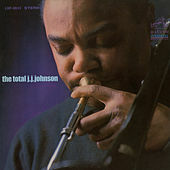 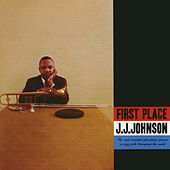 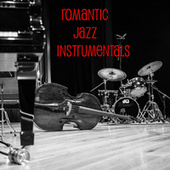 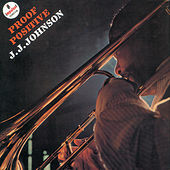 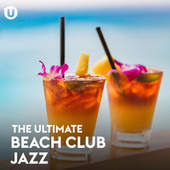 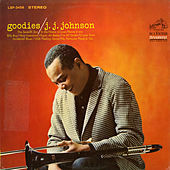 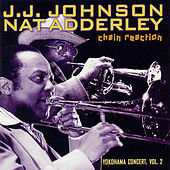 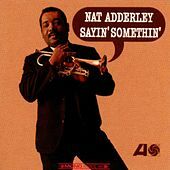 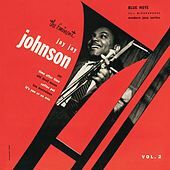 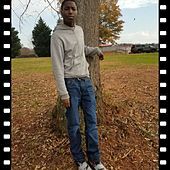 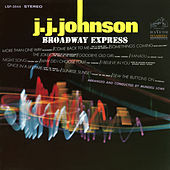 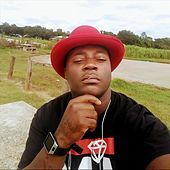 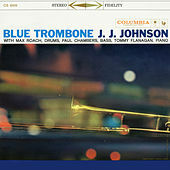 Johnson still records prolifically and is such a skilled arranger -- doing charts for many albums and films on which he does not play -- that even if he never mastered the trombone, he would still be a major figure in jazz history.